Merry Christmas to those of you celebrate it. As I did with thanksgiving I smoked a meal for my family and I thought I would share it with you as well. Tomorrow we'll get back to forensics. Step 1. 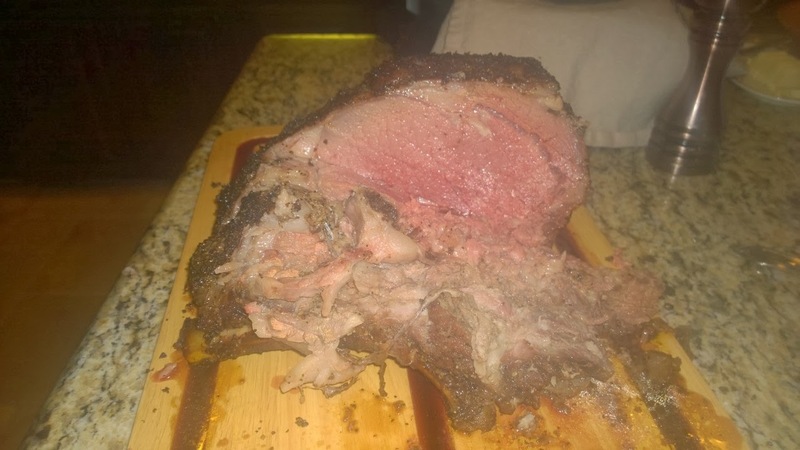 The night before you plan to cook, get a 'standing rib roast' which is butcher terms for a prime rib roast. Step 7. Take the prime rib off the smoker and onto a direct heat grill or if you are using a grill converted into a smoker place the roast onto the direct heat. 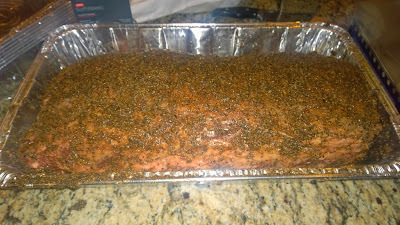 You are looking to sear the meat and this should just take a couple minutes per side. Step 8. Remove from the heat and enjoy! There you go, and let's get back into the normal flow of things tomorrow. Friday we are going to have a special holiday Forensic Lunch where anyone can join the video chat as long as slots are open!